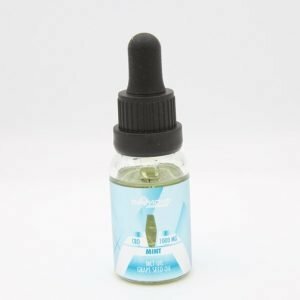 Shop THC free Medical Marijuana Products From The Healing Co.
Sweet Jane Healing Lotion. 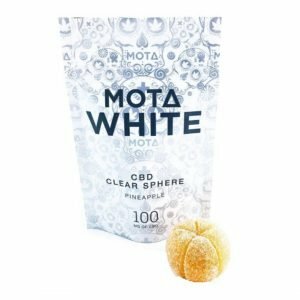 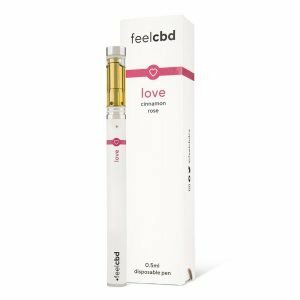 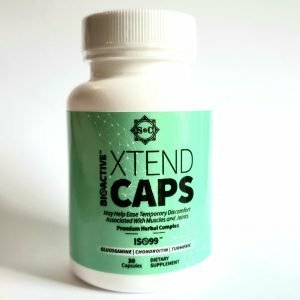 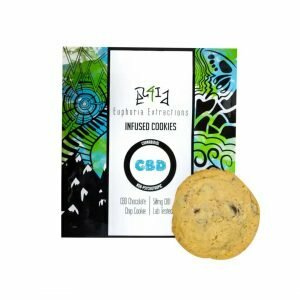 Made with 100% CBD rich cannabis oil and root. 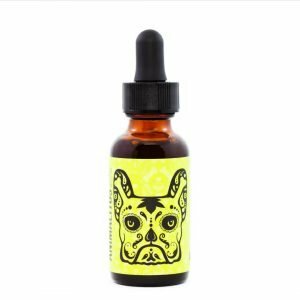 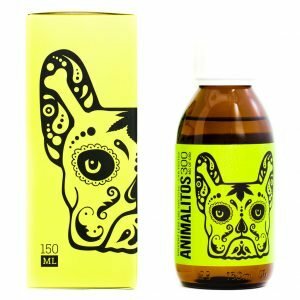 Animalitos Cat Tincture by Mota, 150 mg of CBD. 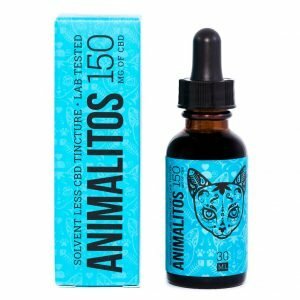 Animalitos CBD Cat Tincture by Mota is non-psychoactive, and meant to help with anxiety, arthritis, mild pain, inﬂammation and seizures. 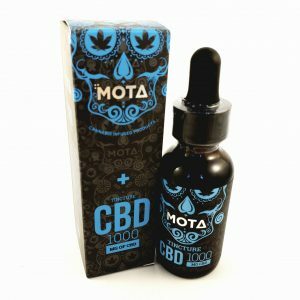 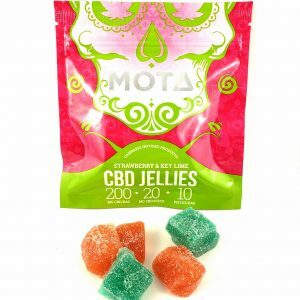 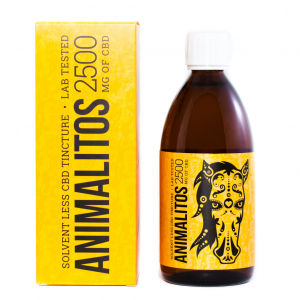 Animalitos CBD Horse Tincture by Mota is non-psychoactive, and meant to help with anxiety, arthritis, mild pain, inﬂammation and seizures. 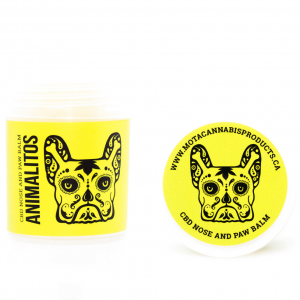 Animalitos CBD Nose and Paw Balm by Mota is an organic, vegan, 100% natural herbal-based blend of butters and special plant oils.